Auto Title Loans are always given a mixed welcome. Some see it as a necessary evil, others a growing pain. But we can ease that burden here at Oro Express Mesa. 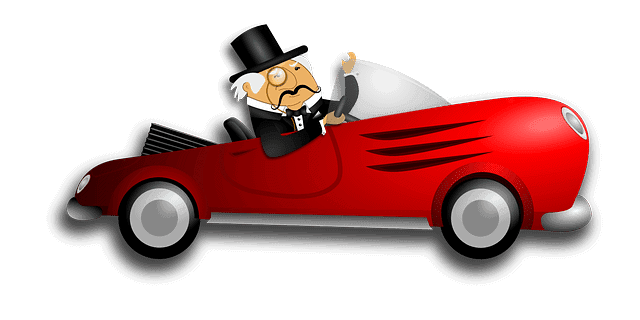 Why the push for Auto Title Loans? For starters, almost everyone has a vehicle. You drive it to work, school, the grocery store, etc. You can also use it as a means for extra CASH for your financial troubles. The irony is most people don’t realize this simple fact. They also may have doubts to how the process can even work. 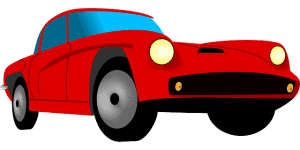 We can answer some of the questions that they have here in our Auto Title Loans page. If you feel more comfortable with definite answers, stop by our store and we will explain in detail. Do I give up my car while the loan is in effect? Short answer: NO. We understand your car is YOURS, so we allow you to drive the vehicle if it’s important to your livelihood. Additionally, we give ample solutions and time to pay back the loan to us. Yes, this is a loan. 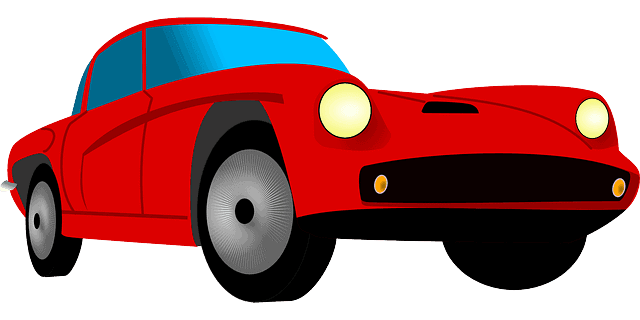 Also understand, that the car IS collateral when you do get auto title loans through us. This is a standard procedure for all Title Lenders in the State of Arizona. We use the title itself as the ‘deed’ to your car, in a sense. How is Oro Express Mesa any different from the rest? Three reason allow us to stand out. One, Oro Mesa has been in this business for over a decade (as if we didn’t hammer that in enough). Our business model has proven the test of time and economic tossing and turning. Second, we hire local experts and citizens of Mesa so they can better understand and empathize with our customers. This allows for great customer service. Third, we have a secret weapon, which we will reveal now! Our partnership with Phoenix Title Loans, LLC gives us an advantage over the competition. Thus we have become to the Go-To store for the residents of Mesa, along with Tempe, Chandler, Phoenix and Beyond.